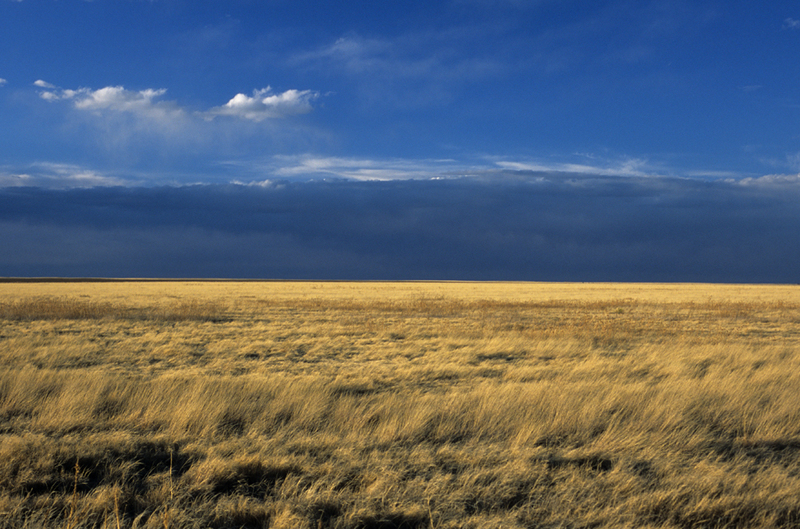 On the plains of Colorado, grassland ecosystems provide habitats for many species of plants and animals. Yet increased human migration and development is causing the disappearance of much of the state’s historic grasslands. 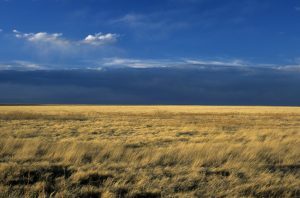 Some, however, have been protected, such as the Pawnee and Comanche National Grasslands, which draw visitors to experience nature and learn about Colorado’s natural habitats. You can read about grassland species; conservation; tourist information; and much more through state government resources available from our library. Materials listed without hyperlinks can be checked out in print from our library.